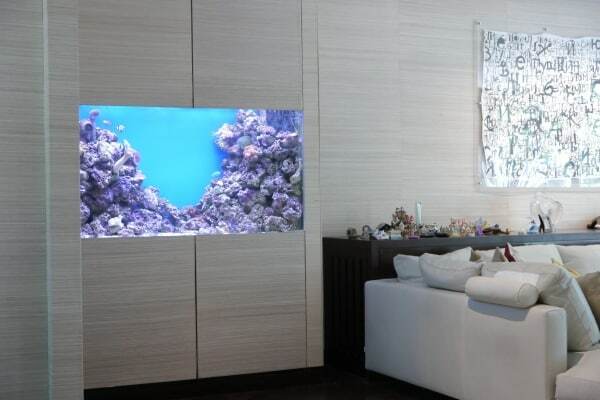 AQUAtechniques create and maintain stunning custom aquariums that enhance any interior, including residential, commercial and medical environments. 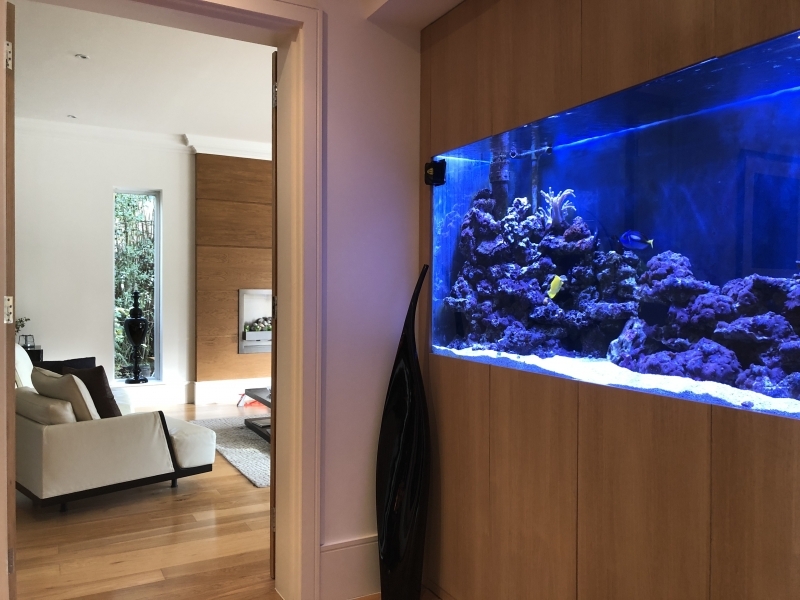 We love creating individual aquariums or developing your own ideas into reality. 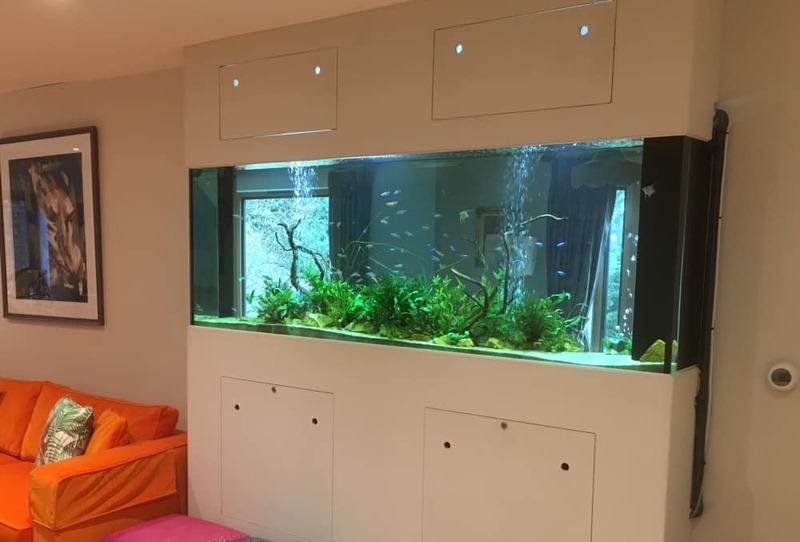 There are very few features that can add as much colour, interest and relaxation as an impressive, well designed aquarium and here at AQUAtechniques our team of experienced aquarium designers are happy to discuss any idea for an aquarium project you have. 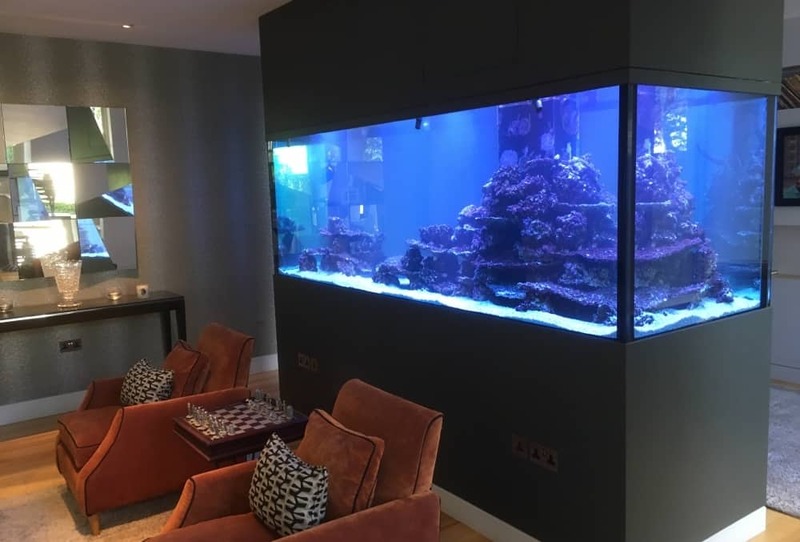 Whatever your idea, get in touch to find out more. 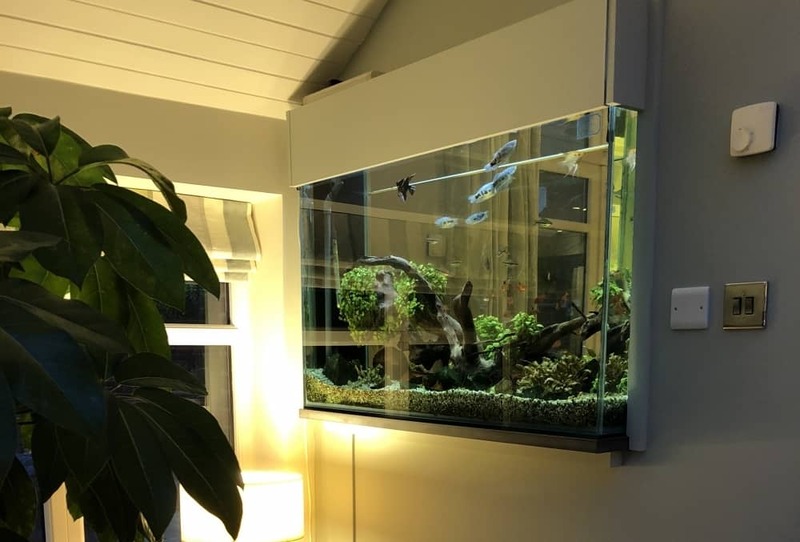 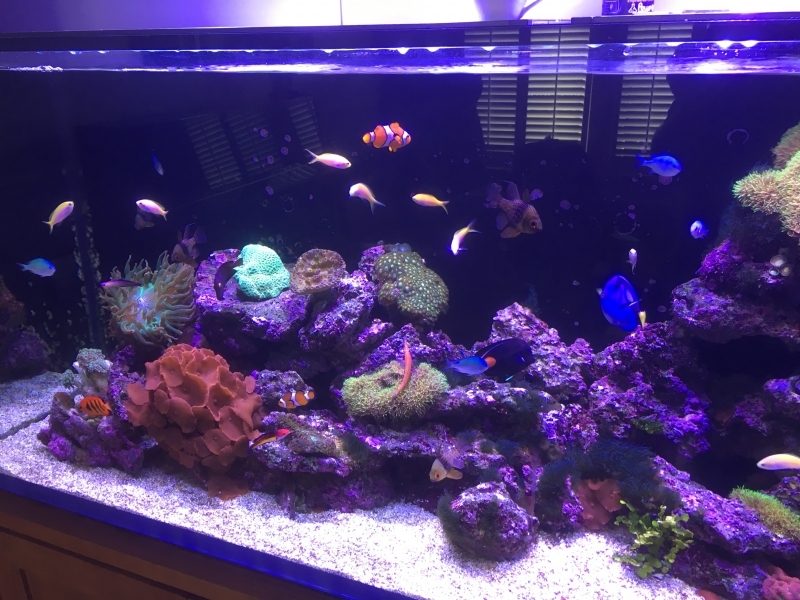 Our team of aquarium experts will help with all aspects of creating an exceptional aquarium display, from the very beginning of the process right through to filling it with water, and will then care for your aquarium with our regular maintenance services. 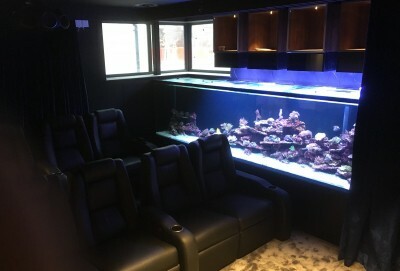 We can advise and help on ideal location, size, filtration design as well as the overall visual look of your aquarium. 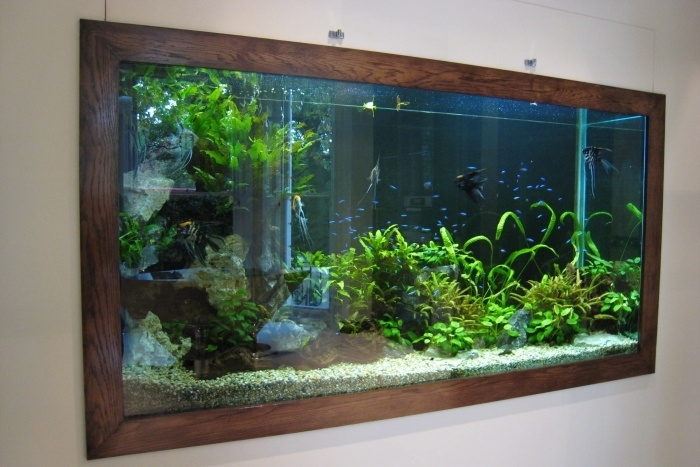 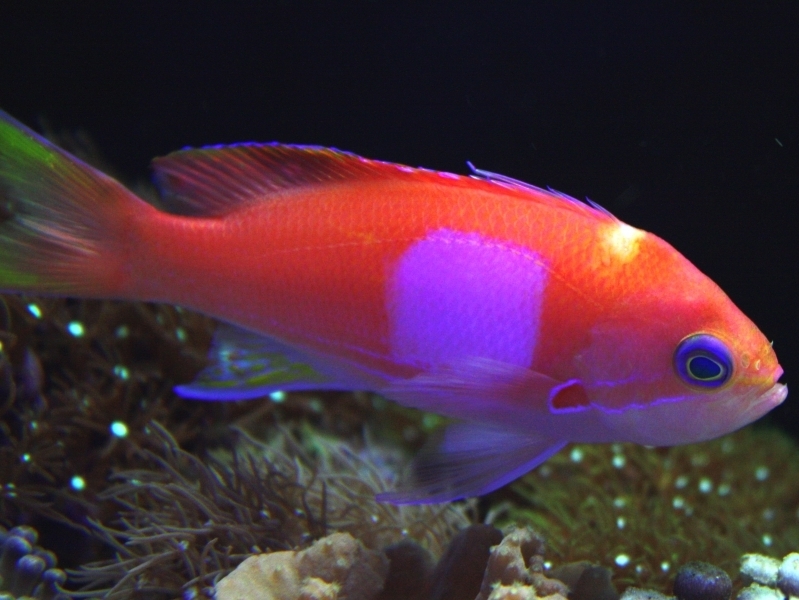 We can also help you with the ideal type of fish and décor for your surrounding interior. 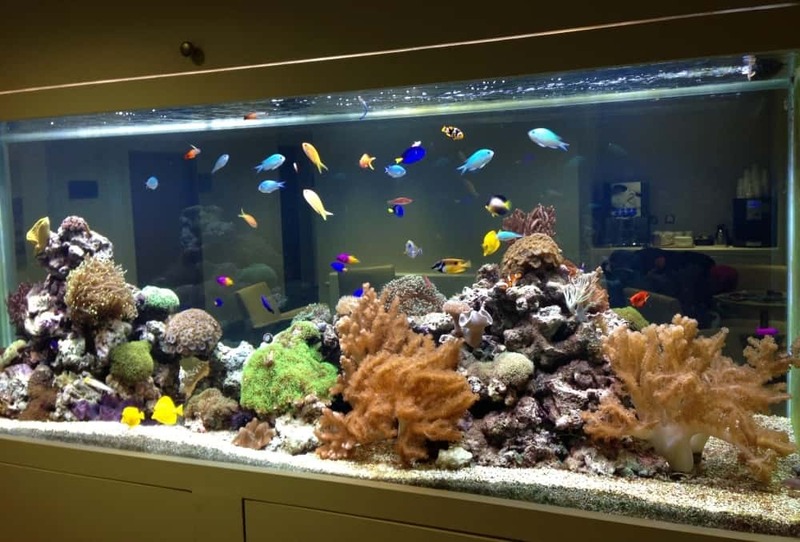 Contact us to see how we can help, we love to talk aquariums! 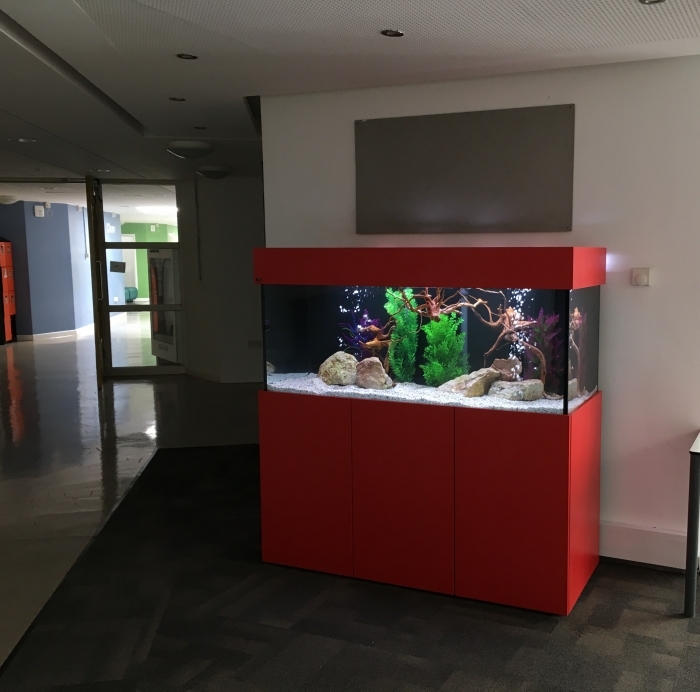 From concept to creation and beyond! AQUAtechniques provides guidance through the entire process. 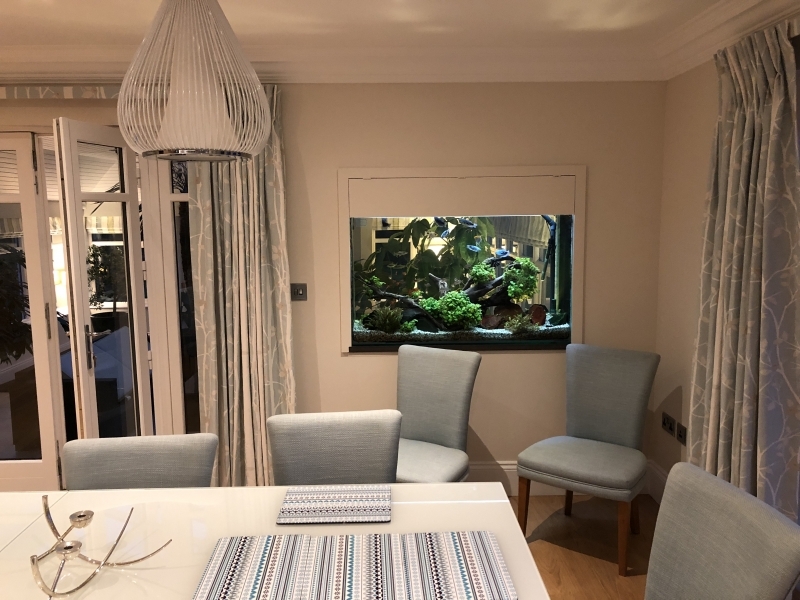 We regularly sit down with architects and interior designers to help everyone understand what is involved in the process when designing and installing our aquariums, as well as the future needs of your aquarium in terms of ongoing care and maintenance. 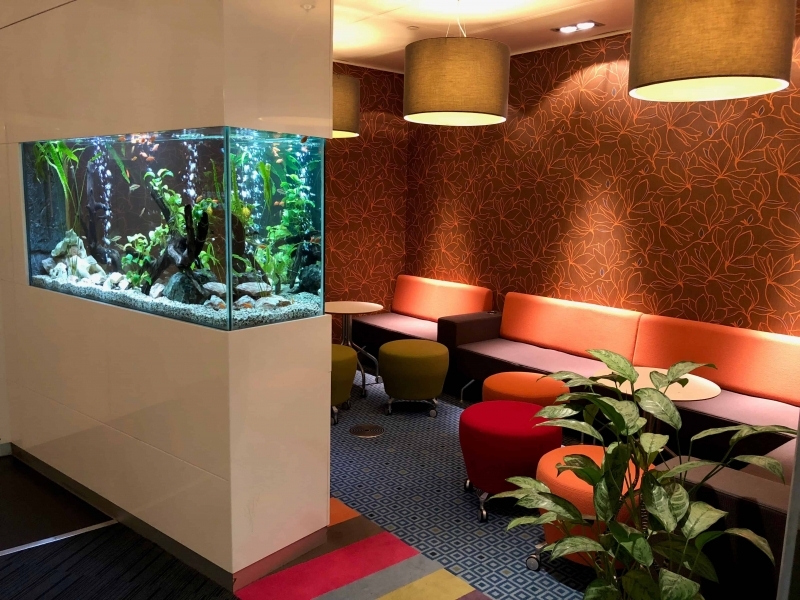 Please do contact us for help and advice – we are here to help! 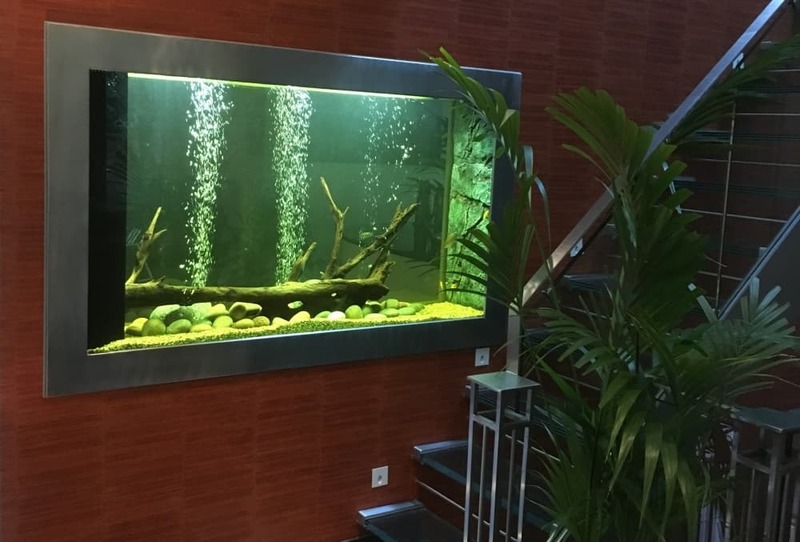 AQUAtechniques has a well-earned reputation for constant innovation at the highest level of aquarium architecture and design, creating the most stunning aquariums and displays.